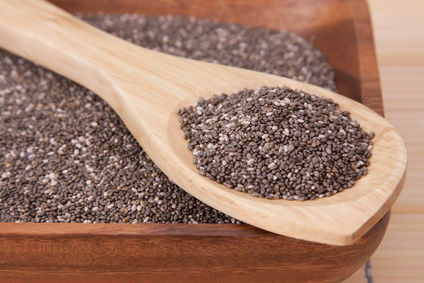 15 Facts About Chia Seeds | Eat This! I say “rediscovered” because chia was prized as a superfood for thousands of years before it was nearly forgotten. It was the third most important crop for the Aztecs, who recognized it as a “superfood” and prized it so highly that it was often used as currency. 3 Comments on "15 Facts About Chia Seeds"
I just soak the seeds, add Honey, and drink. According to Nutritiondata.com Flax seeds (1oz)=6388mg of omega 3 fatty acid compared to Chia seeds lesser amount of 4915 mg of omega 3 fatty acid.